Comedian Sara Schaefer joins Daniel this week! She brings in photos that are gems! 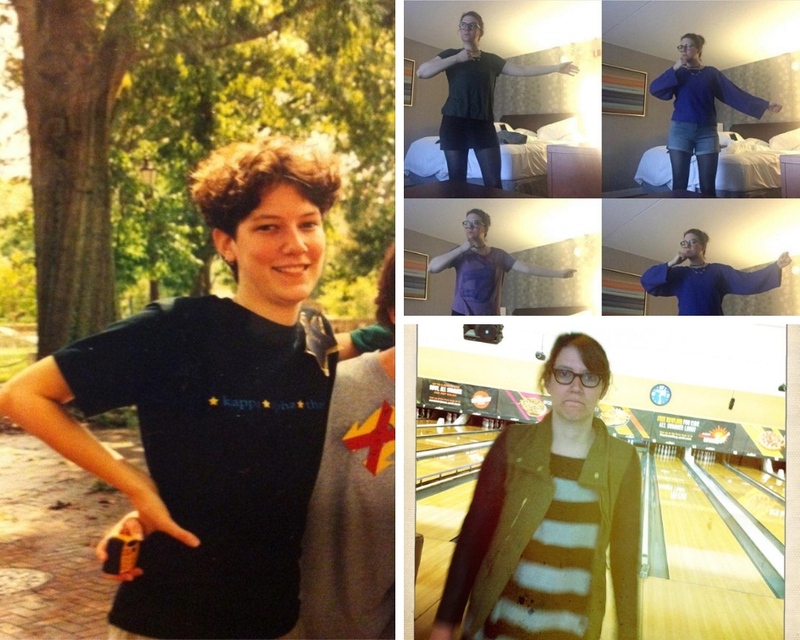 The first covers her bad hair days in college, the second is from one of the best days in her life and taken in a bowling alley, and the third image highlights the time Sara realized that less social media is more life.